We were very pleased with RCCL and booked 2 more cruises while on board. We had a wonderful 9 day cruise only rained one night. Make sure to look in the ocean for both dolphins and flying fish on travel days we saw some and it was awesome. Loved our evening dining room server because the service was awesome and the staff very pleasant became good friends with them reminded me of our grown sons polite and hard working but personable. Wonderful Southern Caribbean cruise with 4 days at sea. This cruise consisted of a beautiful ship, renovated perfectly to appeal to millennial cruisers that like to feel connected, despite the age of the ship. It ties in fantastic activities with equally worthwhile service, food, and decor. Overall excellent experience. Embarkation process seamless. Our flight was delayed by 6 hours, and we just barely got on the ship on time. But there was an available RC bus at the airport to take us to the port. Were we ever relieved! Navigator was a beautiful ship. We had a great time! The ship was just refurbished in what I consider good taste. Besides Miami all the ports were new to me which made the cruise that much more enjoyable. Went to the shows each night. Good entertainment! Don't miss the Ice Skating Show. 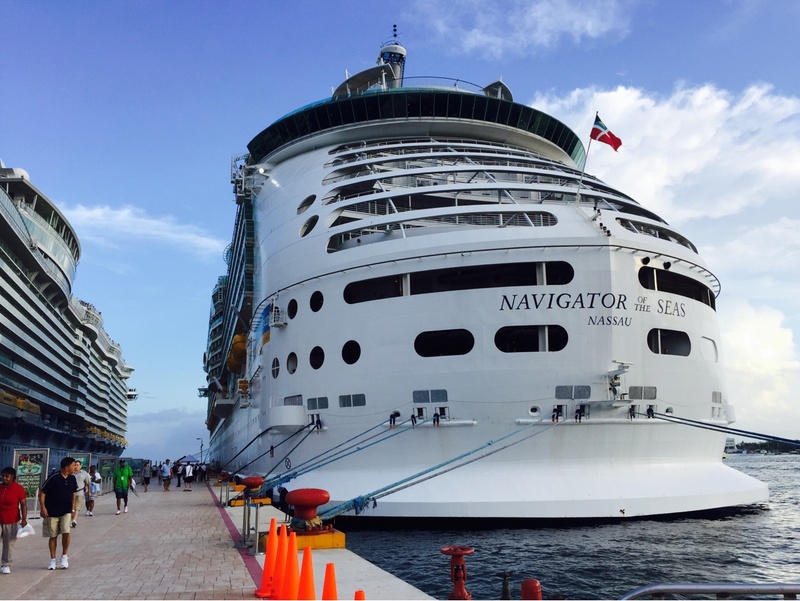 We always enjoy a Christmas Cruise with the Royal Caribbean Family. I think I've said everything in my comments previously. I recommend everyone should try cruising at least once. 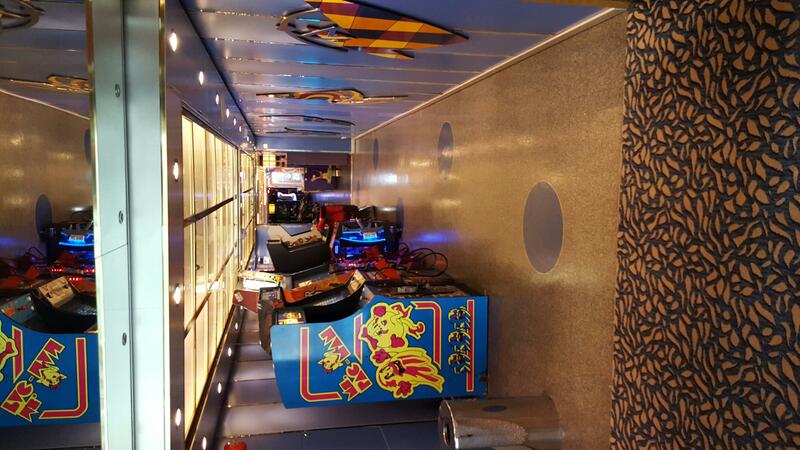 There were a few things that seemed a bit off this time and I typically recommend Royal Caribbean as I've no reason to recommend any other lines being that all of my previous cruises were almost flawless but that was before this cruise. I'd still recommend RC but this experience sort of makes me want to at least explore other lines. Overall, I had a wonderful time and I'd do it again. This was our first cruise, but definitely won't be the last. We're hooked. RC does a great job of taking your vacation to the next level. Thank you! This was a great cruise, highly recommend. Our waiter, Iputu, and Asst. water, Filip, were the best we have ever had, excellent service in the Main Dining Room. Cruise on RC was okay. Some past amenities now missing. Will be going back to Celebrity. Great crew, great ports, great ship, great passengers! Very relaxed atmosphere. We drove from the mid-west to Miami, so we did two cruises while there. The dual cruises made the drive worth it. Any visit to the ABC islands is well worth the time and money. Best destination RCCL has. Would definitely cruise this ship and itinerary again! We thoroughly enjoyed our cruise. 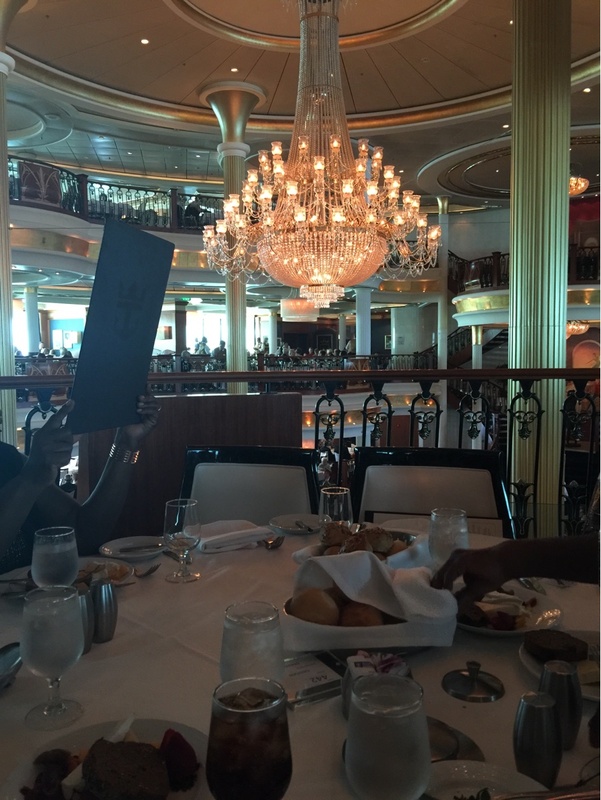 The food was good, although we heard from other people that have cruised more than us that it was ok. Also, buy excursions through cruise line, not good experience through . Best thing we did was to get a balcony, bring our own water and buy a beverage package. Staff all over the ship were awesome, always helpful. Everyone should go on at least 1 cruise in their life if they can afford it. This was one of the best Cruises we have taken, the staff was the best and the food was excellent. First and foremost, my husband and I want to thank the crew members who took care of my special needs (food allergies) each day. Junior Chef (Brian), need to be promoted to Sr. Chef. He was awesome and tailored to my needs and made sure that there was something on the menu that I could enjoy. In the dining room "Anson" made sure that the food was delivered, and the senior dinning room manager who oversee "Anson" and the dining room crew was very adamant about serving me the right meals (can't remember his name). Please let them know that we are very grateful for their service and hospitality. Lastly, Julio made sure that our room was always clean and has fresh towels. I was very worried about my stay aboard the ship and what was I going to eat for the five days... but it worked out just fine. Thank you!!!! Excellent cruise for the price. The stop in the Bahamas is underwhelming. Could have done without that. Labadee was awesome!